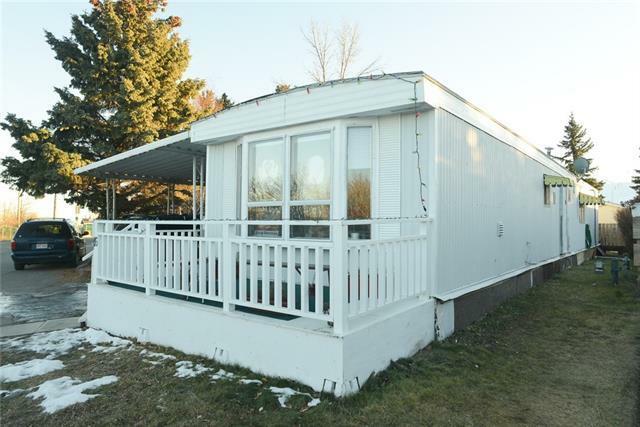 16 x 68 foot Frontier mobile home by Commodore. Freshly painted interior in 2016. The home boasts a new 23 x 7 foot addition that has a third bedroom and small laundry room. The front of the addition functions as heated porch. Taxes are $240/YEAR. Complete bathroom makeover including new bathtub and toilet. 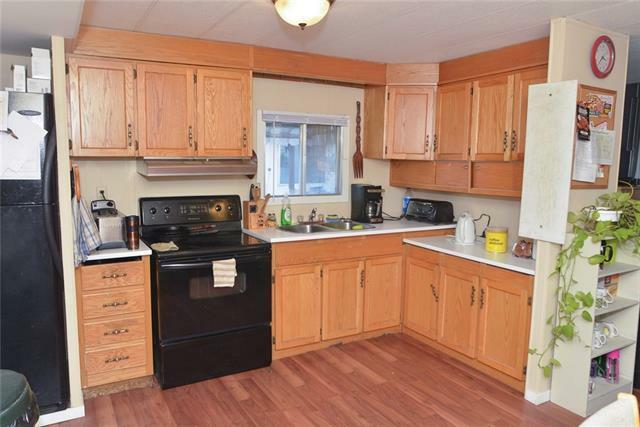 Fridge, stove, new washing machine with older dryer. New furnace in 2013, new H2O heater in 2016. Skirting insulated and redone with metal. Metal shed, 10 ft x 8 ft is included.Parking is off street, 2 vehicles may sheltered under metal carport roof. Roof is metal. Two pets allowed, subject to Park approval. 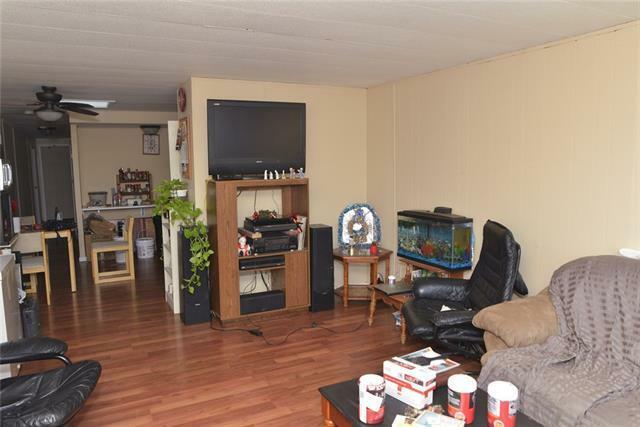 The pad rent is $805 currently and includes water, sewer and garbage removal. 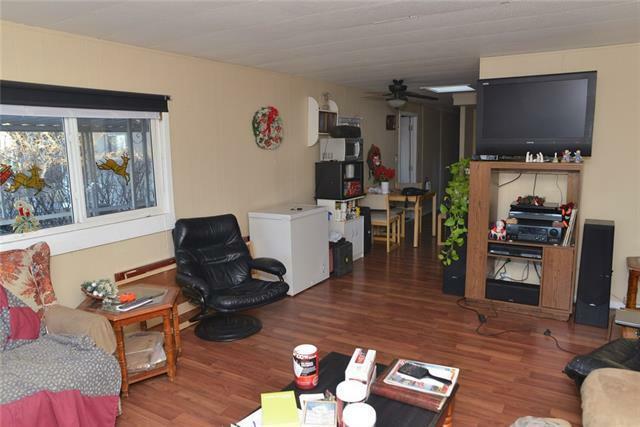 Great location near transit and close to the entrance to the park. All services and facilities in Bowness, Calgary Olympic Park is nearby. Roof recently patched, unit could be moved. As is where is. Unit could be rented. 24 hours notice required. Bring us your offer.